The first tour was two-hours long and taught us about pioneer life. What were the types of jobs people had? What tools were used in daily life? We were first taken to the farm where the children could pet the animals. 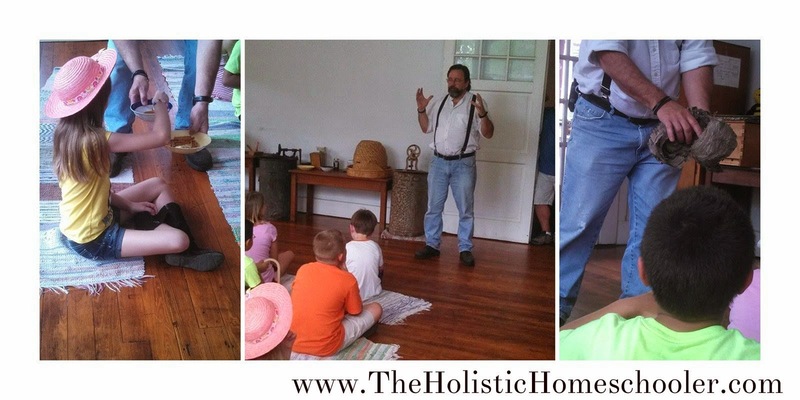 We then went to a house where we learned to make butter and toured the house to note differences between a 19th century home and our own homes. 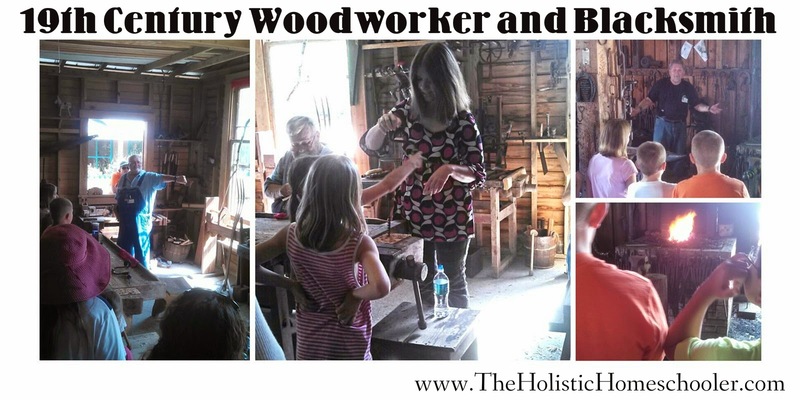 Following that, we went to a workshop to try out 19th century tools. We visited a blacksmith to see how the tools were made. We learned candlemaking, spinning and rug weaving. Nearly all of the segments offered a hands-on activity for the children. The second tour was the Lassie Cake tour. During this tour, we learned what life for children was like. What were their daily activities and chores? What things did their parents teach them as a matter of daily living? 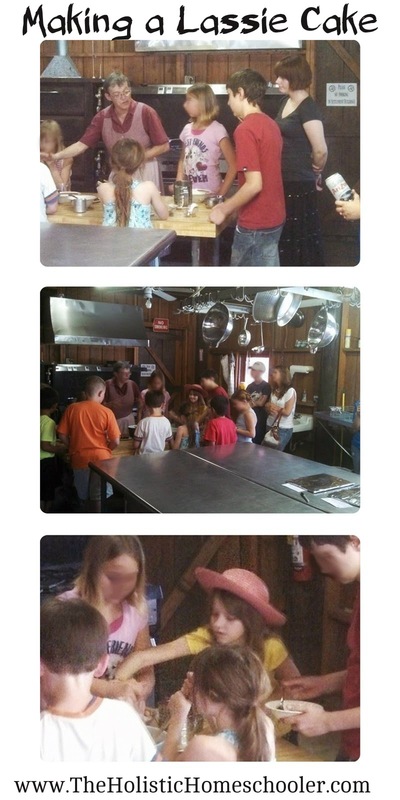 First, we went to the kitchen house where the kids made a cake. We learned about bees, honey and beekeeping. 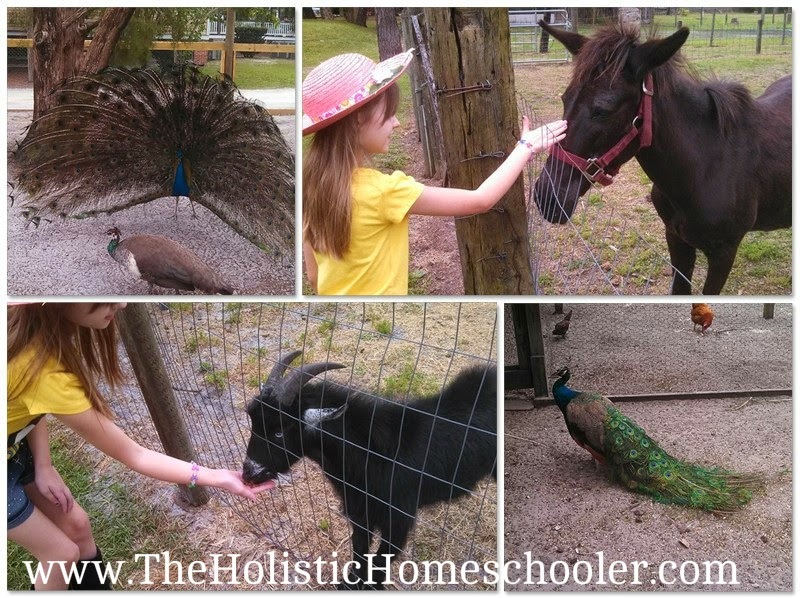 In the afternoon, it was time to feed the animals on the farm. 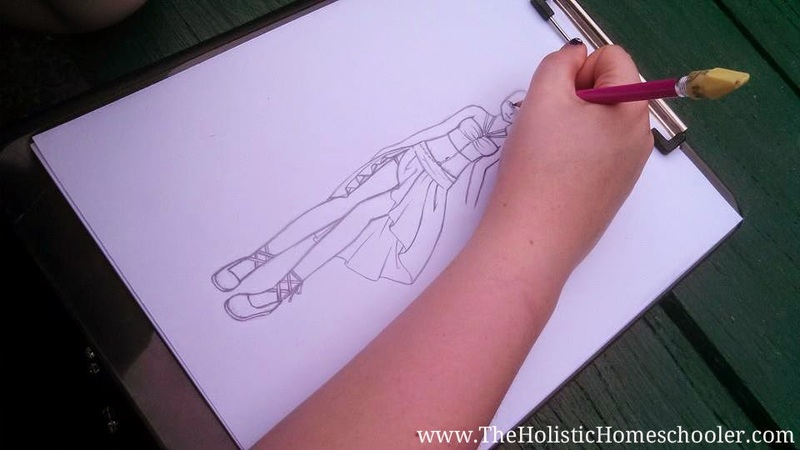 Alexis spent some time drawing. That is, after all, what she does. 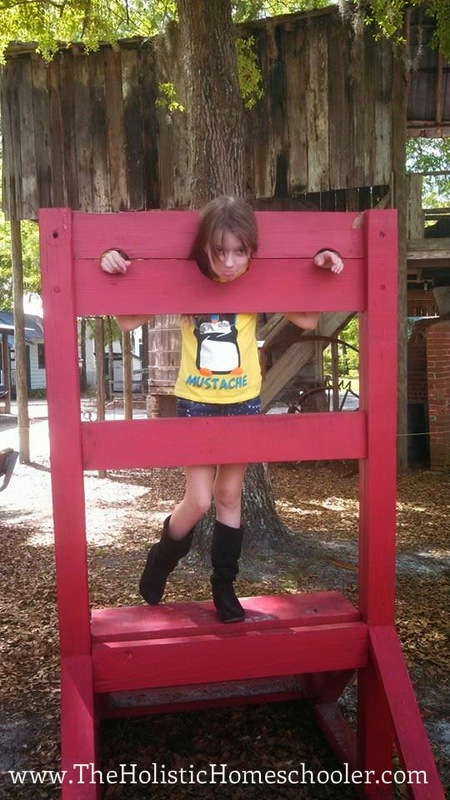 Lorelai somehow landed herself in the stocks! And that was our super-fun visit to the 19th century. 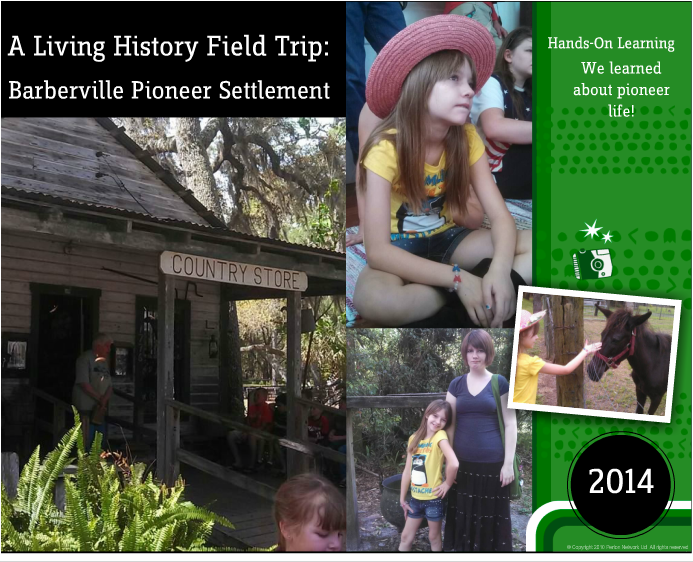 What has been your favorite field trip this year? 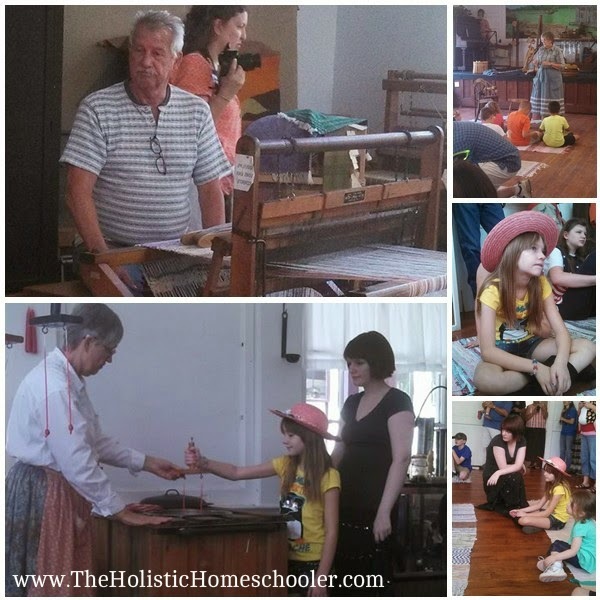 Get homeschool posts like this in your email inbox! Looks like an awesome trip! Lovely pics, BTW. We enjoy field trips like these, too. There is a park about an hour drive from our house where they have similar programs. My son went with his school when he was in first grade and absolutely loved it! 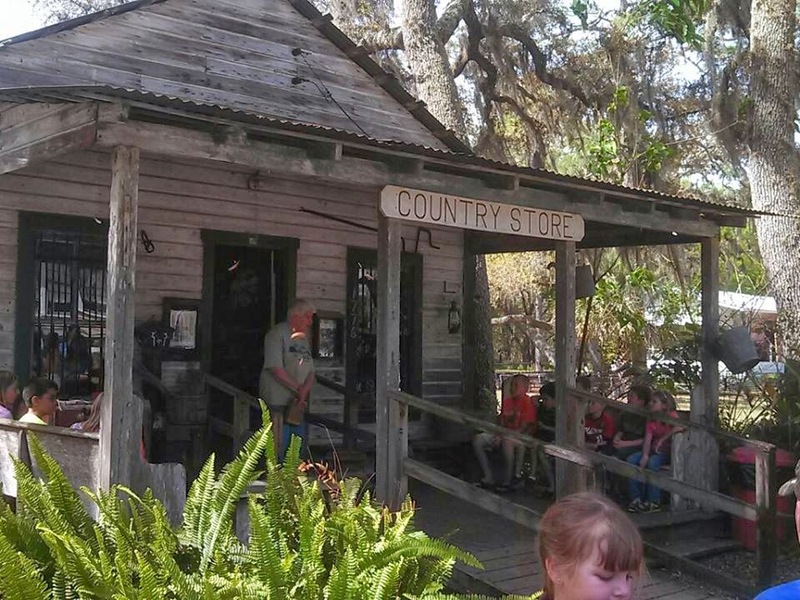 It is such a neat little gem in Volusia County. Yes it is. We're headed back there today for the "Celebration of Olde Florida." Glad I live so close to this place.